Home Digestive System What You Should Eat and Avoid After You Vomit? Vomiting can be a necessary bodily function occurring after eating something toxic to the body. It can also be somewhat unnecessary, such as when you vomit in early pregnancy, or be caused by suffering from a gastrointestinal infection or from food poisoning. While vomiting usually makes you not want to eat afterward, it is important to know what to eat after vomiting so that you can bring back the nutrients and electrolytes necessary for recovering quickly. Water is a good thing to consume right after vomiting. It helps you remain hydrated after vomiting and will help you get rid of the common headachy feeling that occurs after you throw up. Try to take in the water very slowly to see if your stomach can tolerate the little bit of water. Ice chips are another good way to rehydrate after vomiting and will help you regain some of the fluids lost in the process of vomiting. 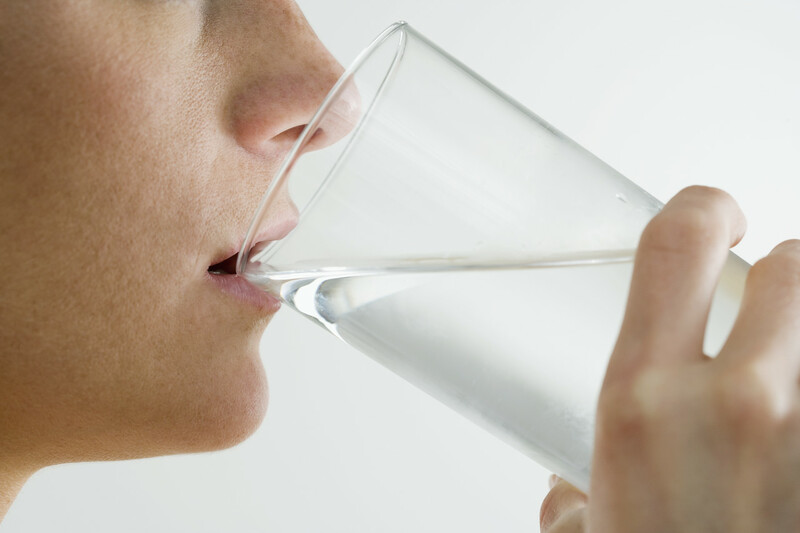 You don’t have to limit yourself to water after vomiting. You can take in all sorts of clear liquids, especially if water stays down okay. 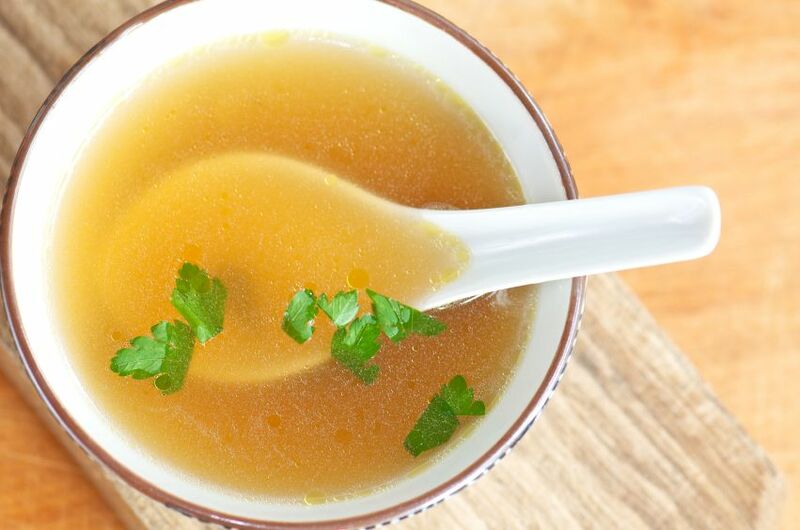 What to eat after vomiting includes things like sports drinks, gelatin, popsicles, soda that has lost its fizz, chicken or beef broth and apple juice. These are all clear liquids that have the added advantage of providing you with a little amount of calories. These liquids can prepare your stomach for eating a little bit of solid foods. 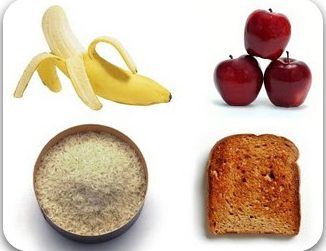 The BRAT diet is so named because it contains “bananas, rice, apple sauce and toast”. Start eating the BRAT diet when you are starting to feel a little bit hungry—about six to twelve hours after throwing up. The BRAT diet will begin to give you some calories and bananas can provide you with that all important potassium you lost when you were vomiting. If you feel as though your stomach can handle more than just the BRAT diet, go toward eating whatever bland foods you have in the house. These can include plain noodles, boiled potatoes, English muffins, and toast without butter. These should be completely plain, without things like oils, cheese, sauces or butter. Other plain foods include basic protein sources such as baked turkey or broiled/boiled chicken. If you have vomiting that lasts more than a couple of days or if you can’t keep anything down, what to eat after vomiting? See your doctor about getting some prescription medications for vomiting. One of these is Phenergan, which is an anti-emetic that is also an antihistamine. It can be given in oral or suppository form if you can’t keep anything down. Another choice is Zofran. While originally designed for chemotherapy patients, Zofran can be used for ordinary vomiting as well. What Must Be Avoided After Vomiting? 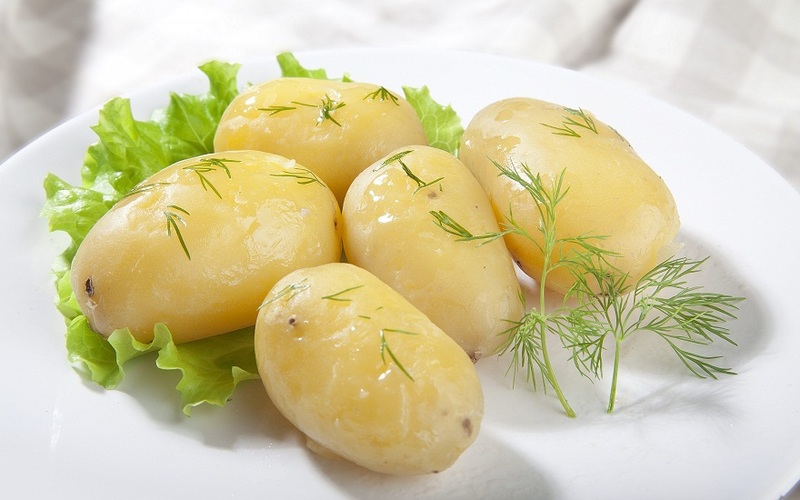 These foods aren’t really good for you even when you are not vomiting. When you are vomiting, however, they really won’t sit well with your stomach. Things you should avoid include meat, deep-fried, greasy foods, white bread, refined foods and anything that comes from a can which contains a lot of salt. Strongly smelling food can contribute to nausea. Even if the foods smell good to you, you should still avoid eating them until you are sure the vomiting is over with. If you feel nauseous at all after smelling certain foods, avoid eating them because they may just contribute to more vomiting. Spicy foods are hard on your stomach even though many of them have the ability to heal an upset stomach. When your stomach is upset, spicy foods only make things worse and you can experience an increase in vomiting. This includes raw fruits and vegetables. While these foods are healthy for you, the rawness of the foods will trigger stomach irritation and are harder for a sick stomach to digest. 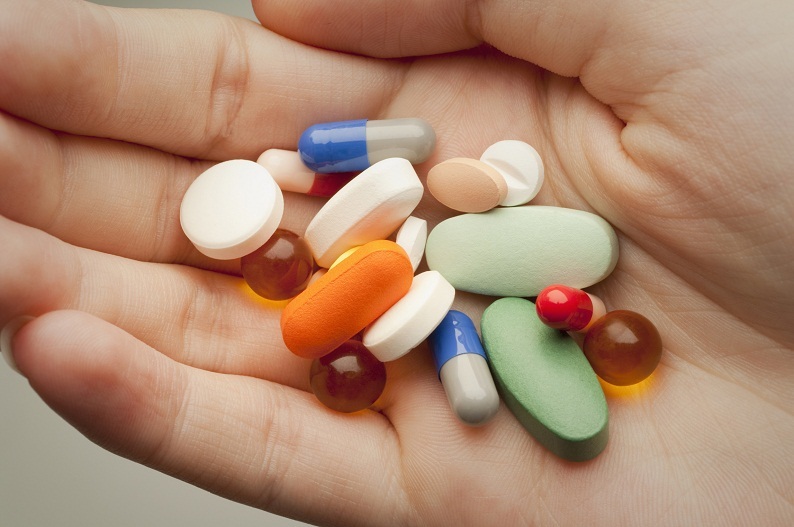 Some medications belong to the things to eat after vomiting, while others should be avoided. These include over-the-counter pain medication such as Naprosyn, Motrin and Aspirin. These have inherent negative effects on the stomach lining and will make you feel worse in the long run. If you have insulin-dependent diabetes and can’t keep track of your blood sugar levels properly.